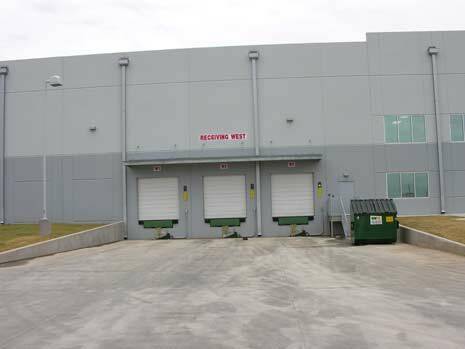 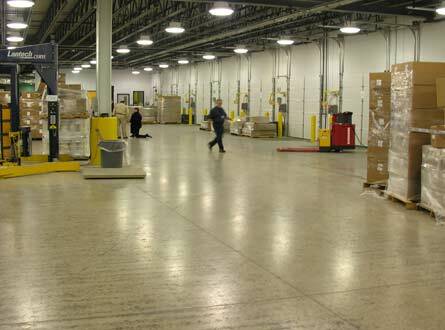 This manufacturing facility consisted of an approximately 200,000 sq. 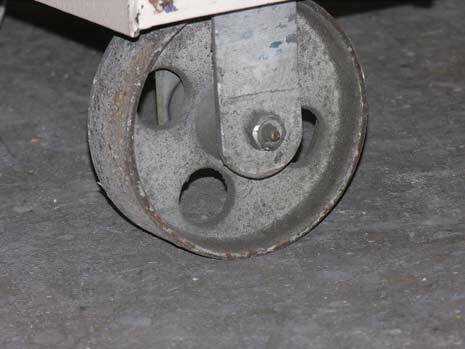 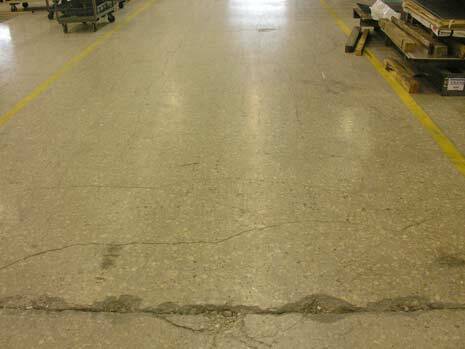 ft. cast-in-place reinforced concrete industrial warehouse floor used for manufacturing and distribution of manufactured products. 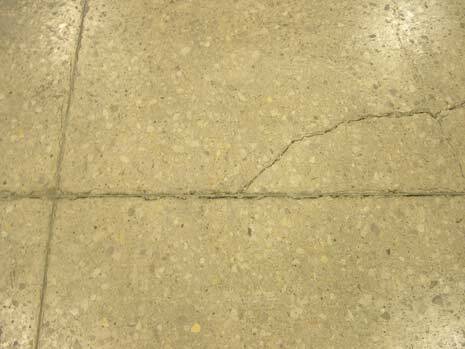 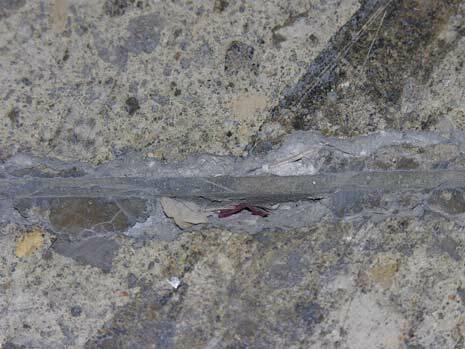 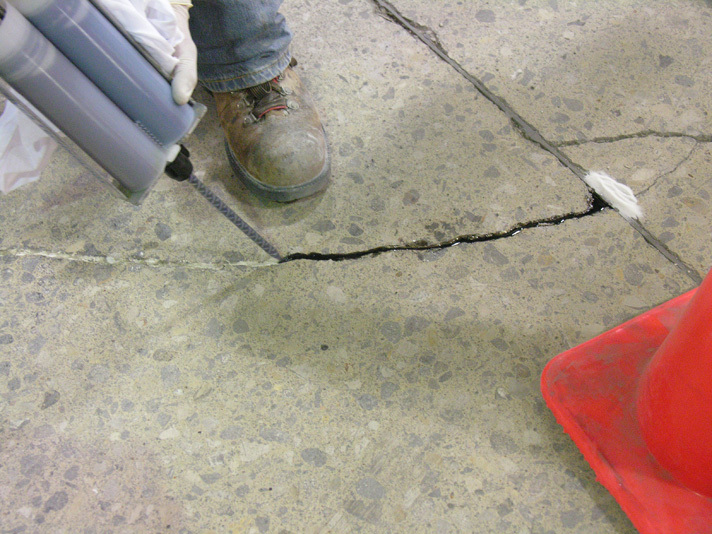 CA performed a comprehensive condition survey, sampling, petrographic examination, and assessment of the condition and serviceability of the slab-on-grade floor in order to serve as a construction expert witness for this project. CA’s condition survey included determining the cause of the observed distress in the form of random cracking, delaminations, and control joint deterioration. 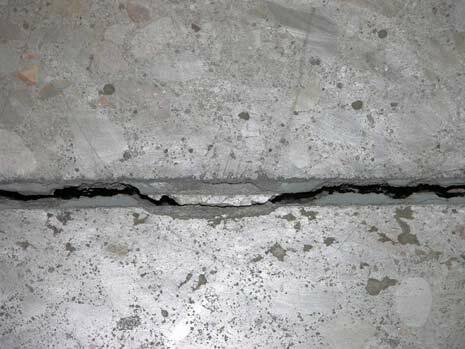 CA’s litigation support also included, among other things, evaluating the engineering design and specifications, plans and drawings, construction procedures, quality control practices, and concrete materials and their proportions.